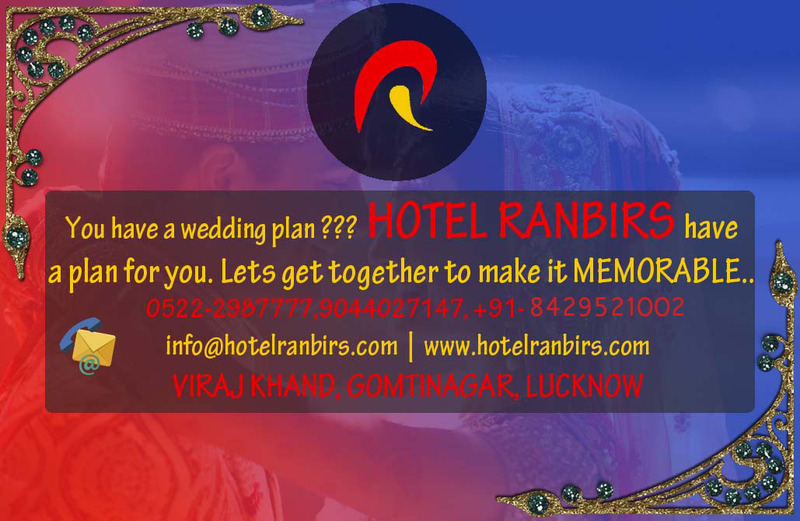 One of the Best Hotel in Lucknow is Just Thirty Minute away from Lucknow airport, occupying a premier Position within Lucknow city “City of Nawabs” Hotel Ranbirs is a spectacular entry point for discreet luxury, celebration & Life time memorable events. 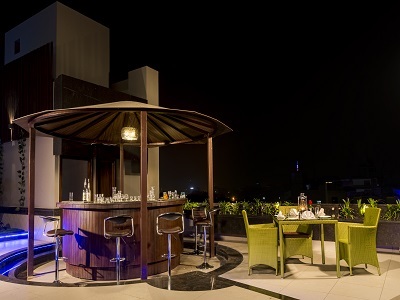 38 rooms with great comfort delivers an exceptional elegant level of comfort in designs, creativenes.The Best hotel in Gomti Nagar is amongst thriving IT and commercial hubs like Tata Consultancy Services, Sahara Hospital and Waves Mall in Gomti Nagar. This ranbir accomodation offers 18 business class rooms with a choice of twin or king beds and added amenities ideally suited for business traveler. This rooms offer a welcome drink on arrival, two bottles of water , complimentary internet and all standard amenities. The Executive room has been designed to provide the guest more than just a sense of luxury. The room has an excellent décor giving a nice and relaxed atmosphere for the visiting guest.the beautiful wood work in the room gives the cozy feeling to relax and have a leisure time. Walk in to an atmosphere that engages your senses. The Suite rooms are elegantly styled large bedded and twin bedded rooms. These rooms are embelished with multiple features designed to inspire. Sink into the comfort of the king/twin bed options, and stay connected and refreshed wth the high speed wi-fi internet, electronic safe, minibar, tea and coffee maker, and telephone lines. Dine at Poseidon, our multi-cuisine restaurant offering a range of Indian, Oriental and Continental dishes to best suit your taste. With Best hotel in Gomti nagar-Ranbirs Get the perfect start to your day with our deliciously and perfectly-cooked Premium breakfast. 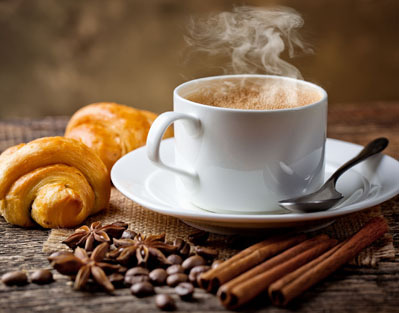 We have a beautiful selection of hot-cooked items, fresh fruit, warm pastries, freshly-brewed coffee and much more. Our restaurants offer multi-cuisine options to make sure you get just what you need. We have the Nation’s favourite Brewed Coffee on site.